The TEKS Resource System (TRS) is the basic curriculum for English Language Arts/Reading, Math, Science, and Social Studies. 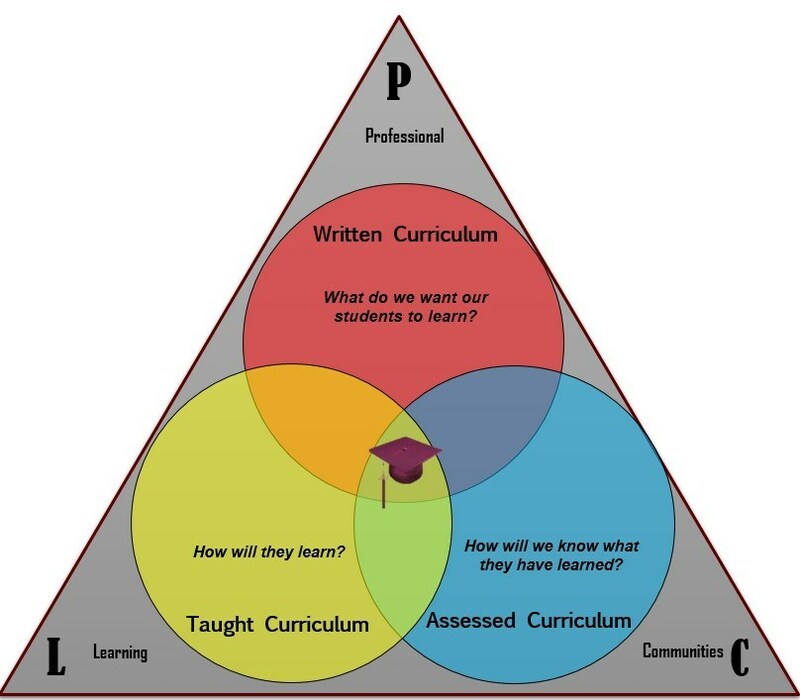 The curriculum is a "living guide" and is constantly being revised and updated based on student needs. The TRS Parent Portal - Provides basic information to parents about the TRS curriculum currently being used at Whitehouse ISD.